A channel for the youth!!! 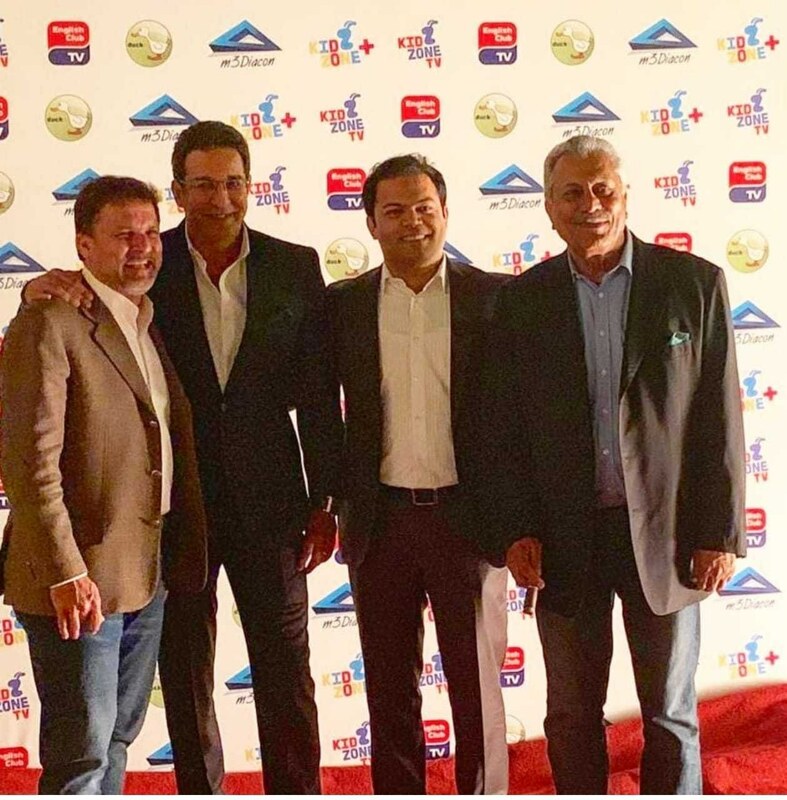 On the evening of the 8th of February, an official launch event of the first HD kids’ channel Kidzone Plus was hosted by the colossus none other than Mr. Zaheer Abbas – the president of the channel along with his nephew Mr. Syed Muhammad Sajeer Abbas here at the former’s residence in Karachi. The event was a meet and greet! 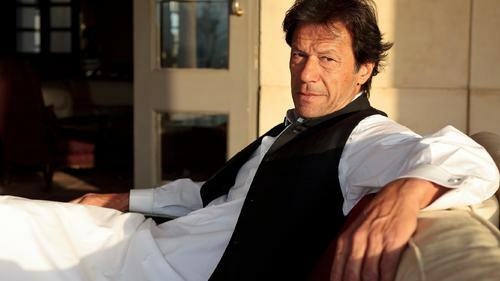 HIP got into touch with Hina Jamshed, the COO of this channel, to learn more about this. 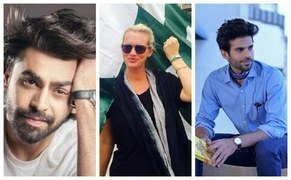 The list of invitees at the exclusive event had the renowned names of Pakistan attending. 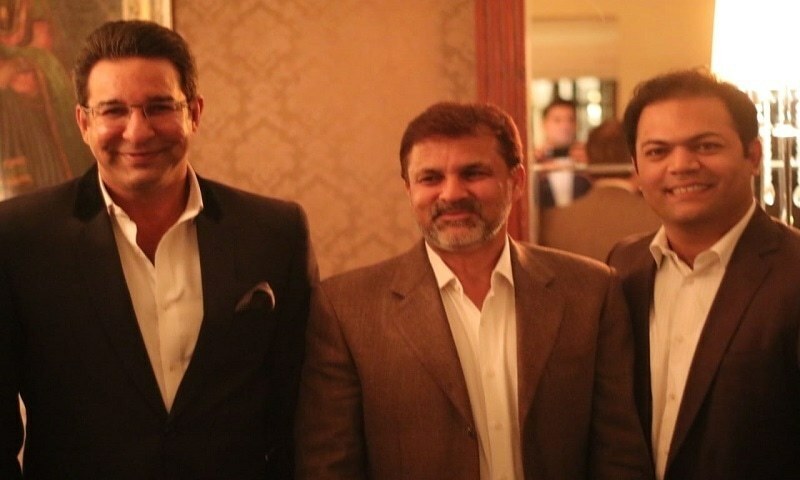 The legends Wasim Akram, and Moin Khan along with their spouses were amongst the guests lighting up the night. Big-names Mr. Raihan Merchant (CEO of M Holdings), Dara Bashir Khan (Chairman and CEO of OMD Media), Atiq Sial (MD Buying & Trading –GroupM Pakistan), Nadeem Kabir Alvi (Partner/ CEO – Octopus Media Group), Zameer Qureshi (CEO at Starcrest Communications), along with other illustrious people from the media industry were also there to grace the launch. 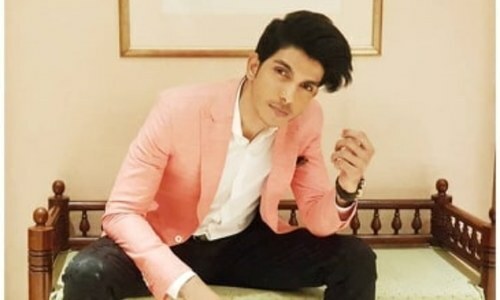 The brainchild of the international media guru Mr. Sajeer Abbas (the current CEO and nephew of Zaheer Abbas) enticed Mr. Zaheer Abbas to collaborate in the venture. The kids’ genre had a desirable appetite, which brought the first Pakistani HD cartoon channel into existence. 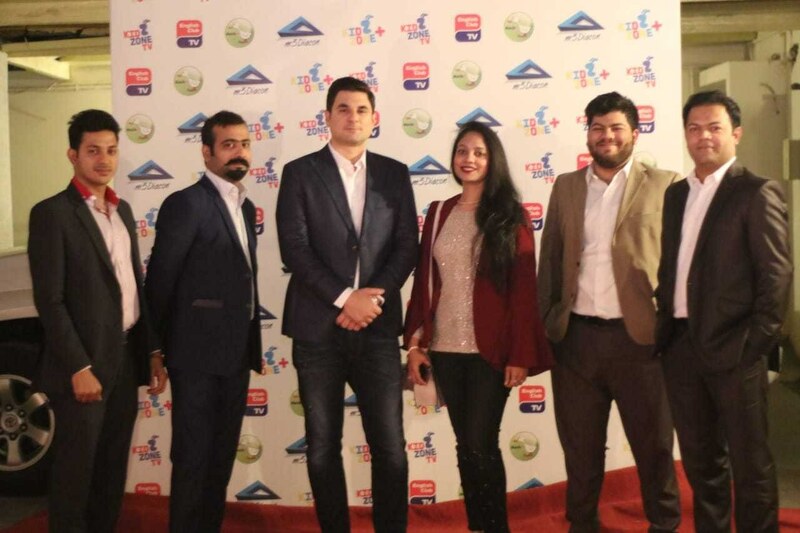 The channel has a strong bouquet of animation series along with renowned movies from Marvel and Universal studios, are meant to entertain children between the ages of 5-15, and what would be better than airing them in our own mother-tongue, Urdu. 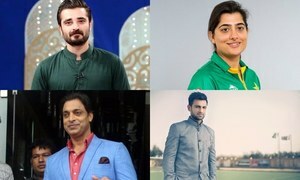 Yes, international cartoons will be dubbed and aired bilingually in English and Urdu languages to cater the mass tapping the unexploited market, so said Hina Jamshed. 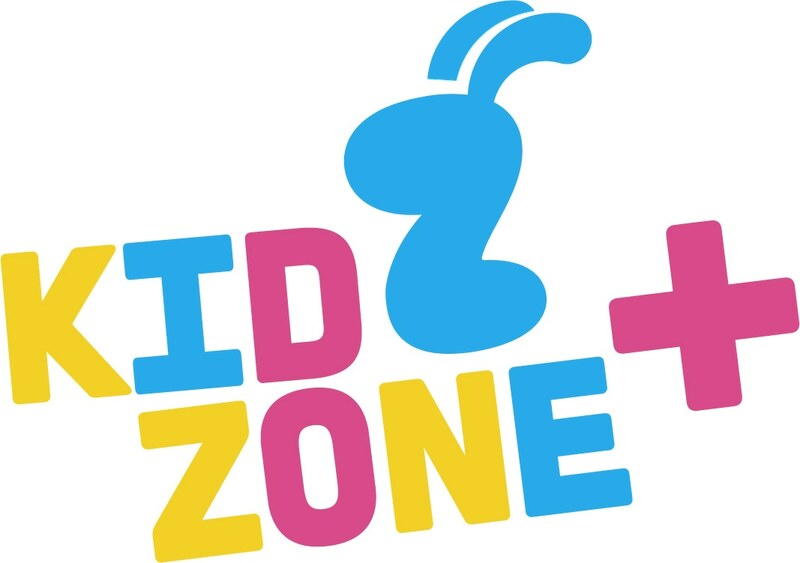 HIP congratulates the entire team at Kidzone Plus for taking this wonderful initiative and wishes them the best. 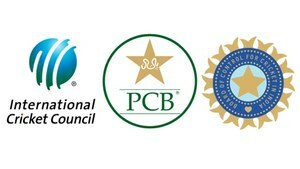 Sana Mir and Bismah Maroof move up in ICC T-20 Ranking!